Lot in Cedar Ridge LCMISD! 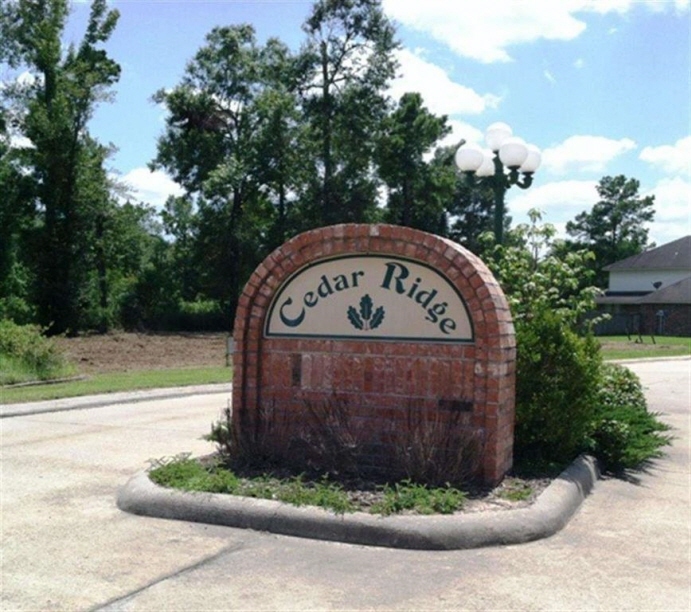 Cedar Ridge is a restricted subdivision conveniently located off Hwy 62 (Between I-10 and Hwy 12). LCM School district, no city taxes, Mauriceville MUD, and underground utilities. Take a drive out and see why the families love it here!